Designed to spiritually guide anyone seeking more than just a surface reading of the Bible, these 52 weekly studies emphasize personal application and have been written to draw you directly into God's Word. This roll-your-sleeves-up look at Scripture is a refreshing departure from other Bible studies on the market, prompting you to personally dig into Scripture and discover God's specific message for yourself. Into the Word by Anne Graham Lotz was published by Zondervan in December 2009 and is our 26501st best seller. 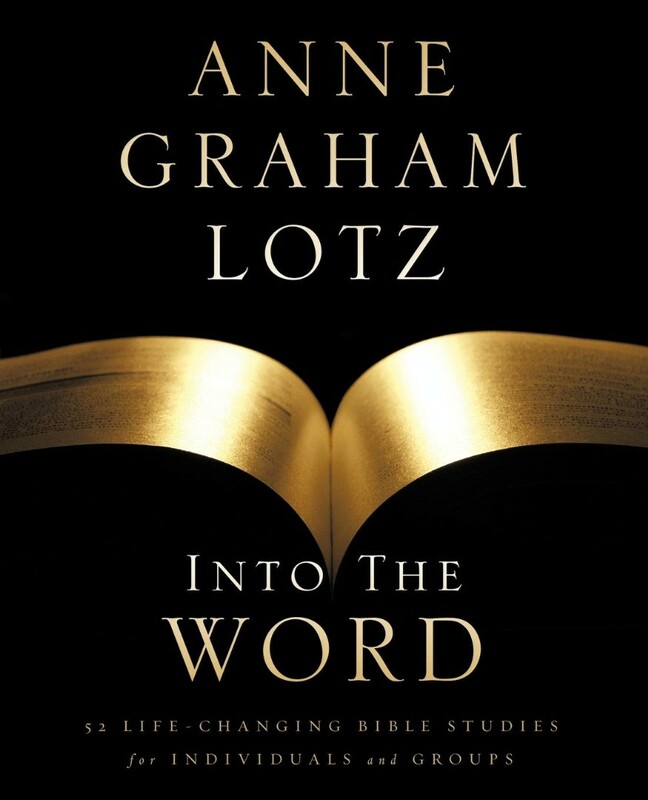 The ISBN for Into the Word is 9780310325383. Be the first to review Into the Word! Got a question? No problem! Just click here to ask us about Into the Word.